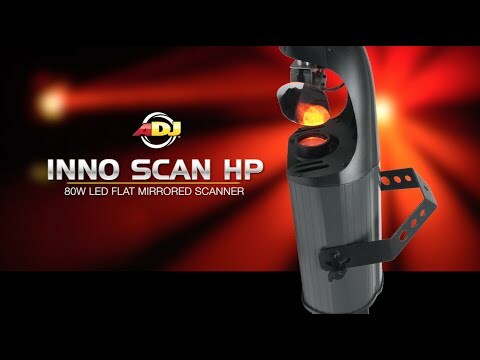 American DJ Inno Scan HP and Roll HP is an update to their best-selling Inno Scan. We have bundled 2 x Inno Rolls and 2 x Inno Scans in this great package. Supplied with all the cables and a UC3 handheld controller. 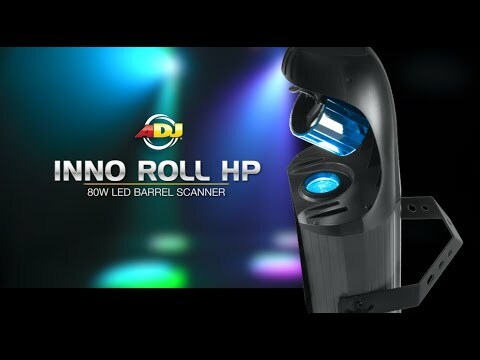 Considering purchasing the American DJ Inno Roll & Scan HP Package? Have questions? Ask people who've recently bought one. 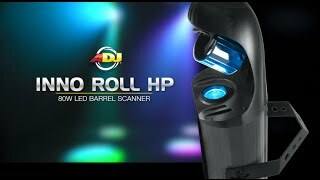 Do you own the American DJ Inno Roll & Scan HP Package? Why not write a review based on your experience with it. 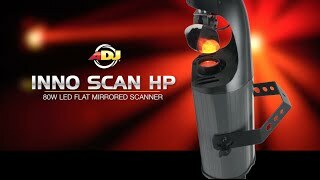 Seen a video for American DJ Inno Roll & Scan HP Package online or have you own video? You will earn 6,380 loyalty points with this product worth £15.95, when logged in. Check out American DJ Inno Roll & Scan HP Package on DJkit.com!